Our waste oil heaters and furnaces are known for outperforming, outlasting and out saving all others — month after month, year after year. Which means the right investment today will cost you a lot less down the road. 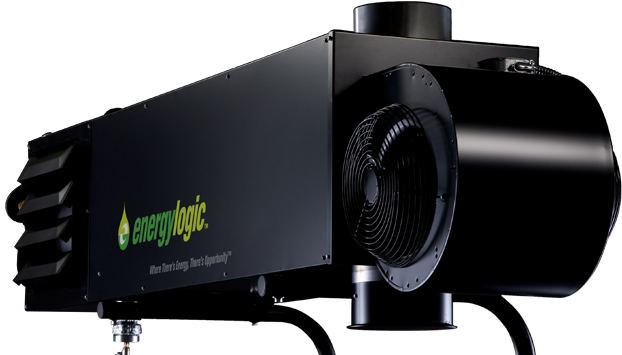 With more standard features than any other brand, Energy Logic are ready-to-go, right out of the box requiring only 90 minutes of maintenance per year! 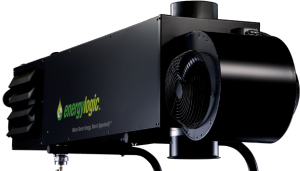 Get All Your Energy Logic Heater Parts and Service at Rudbecks – call 218-692-4759!